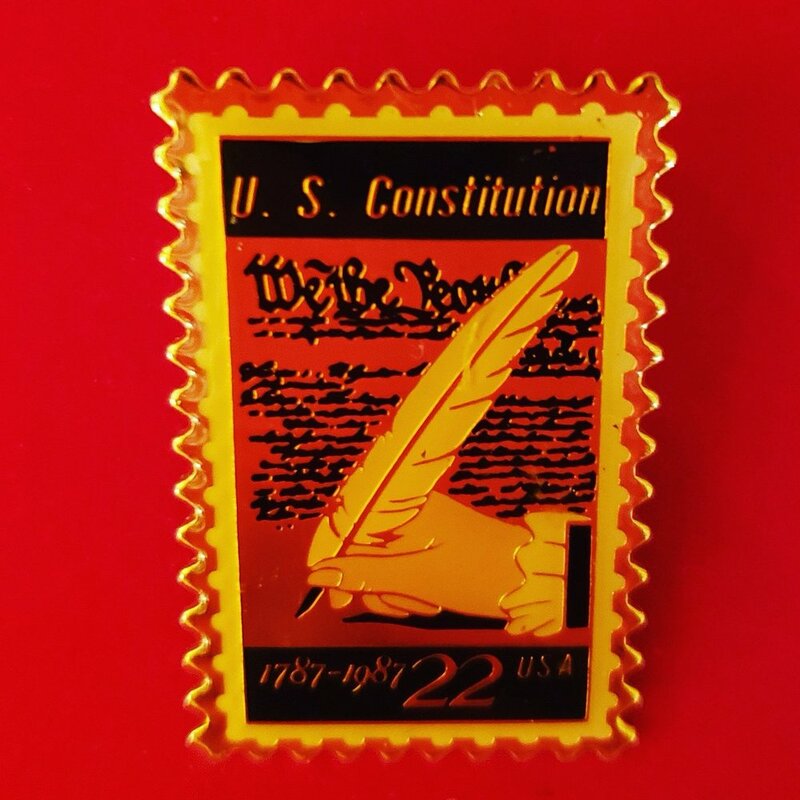 I was given this #JillsPin of a stamp honoring our Constitution by a postal worker who's daughter just graduated from medical school. That's the America and the Constitution I love. It will bring us full disclosure, whatever the facts.